« Going Postal! 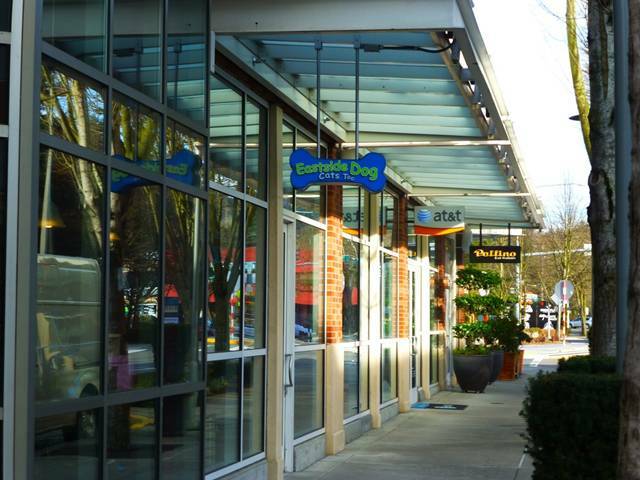 Great Everett WA Opportunity! 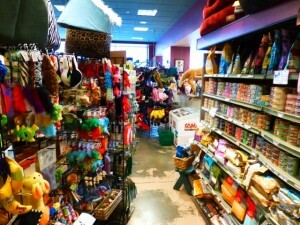 An unique vibrant and happy place for all pet lovers. Dogs bringing their owners are given a treat! All conversation revolves around the pets, is highly positive and enegetic. Seeing the new puppies come in is so much fun. 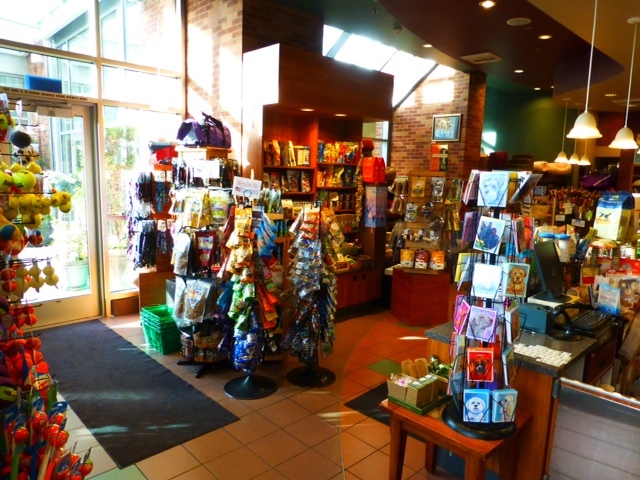 The customers are loyal and the store has a great location in RedmondTownCenter. 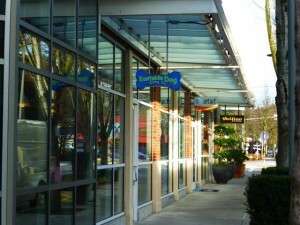 There is lots of parking and plenty of foot traffic. Shoppers are many times from out of town, staying at local hotels, and are delighted by the variety of items they find that they cannot get where they live. 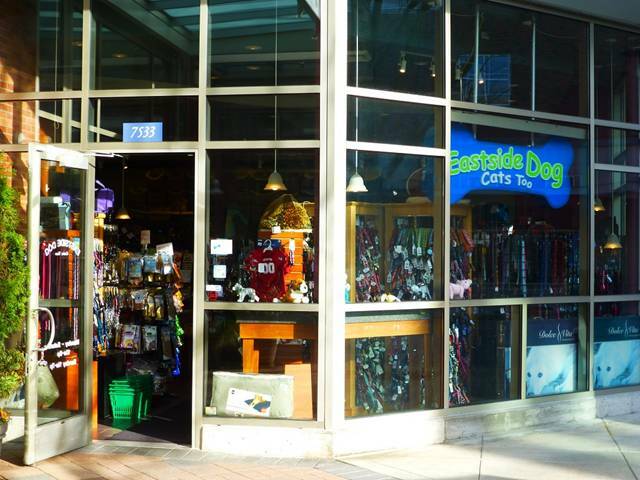 The store sells a large variety of leashes, collars, harnesses, and dog wear. Being a small, independent, store, it can quickly bring in new cute items, customized to the customer base, that larger chains cannot do. It is not a franchise. The store has grown a lot since starting in 2001 and has always been profitable. Sales revenue was $943,000 last year. This revenue is great despite no advertising and little maintenance of the website or Facebook page. So there is plenty of room to grow the business without spending much money. The store has a trained staff that keeps the store running without the owner being present, but a full-time owner/operator could increase his/her income and the owner is always the best sales person. The store has a “Retail Star” computerized point of sale system that keeps track of inventory, produces purchase orders, can create reports of all kinds, and acts as a time clock system for the employees. The system includes bar code readers for checkout, barcode tag printers, and a handheld barcode scanner for checking in deliveries. With the volume of goods flowing through each week , this system makes the process manageable. Growth opportunities include, owner involvement, advertising, using and maintaining the email list, maintaining the website and Facebook page, allow shipping, start up internet sales. To view the whole listing please follow the link below!